Cheryl is a paralegal in the Labor, Employment and Employee Benefits Group. She specializes in school and public-sector law, assisting attorneys in labor negotiations, arbitrations, civil service and division of labor relations matters. She graduated from the University of Massachusetts at Amherst with a bachelor's degree in Legal Studies and a minor in Latin. 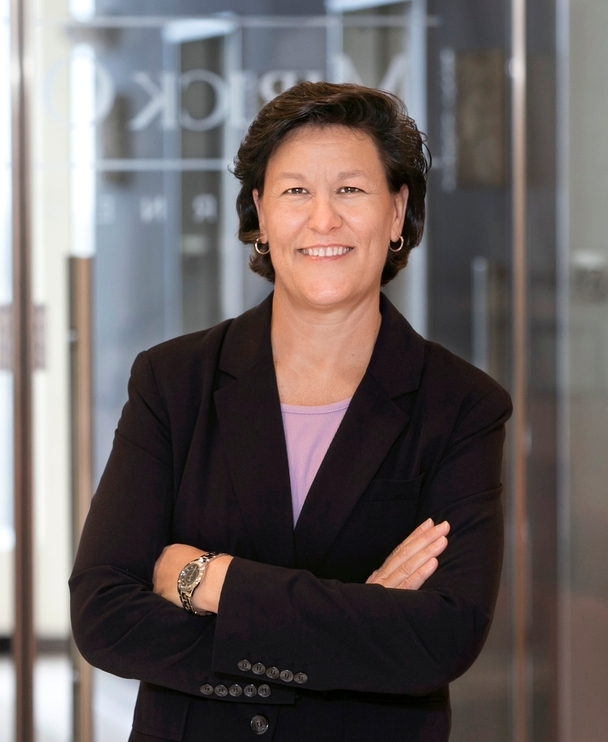 Cheryl has served as chair of the Worcester County Bar Association Utilization of Paralegals Committee and as president of the Central Massachusetts Paralegal Association. She has also served as a member of Mirick O'Connell's Paralegal Committee. In 2016, Cheryl received Massachusetts Lawyers Weekly's "Excellence in the Law" award.